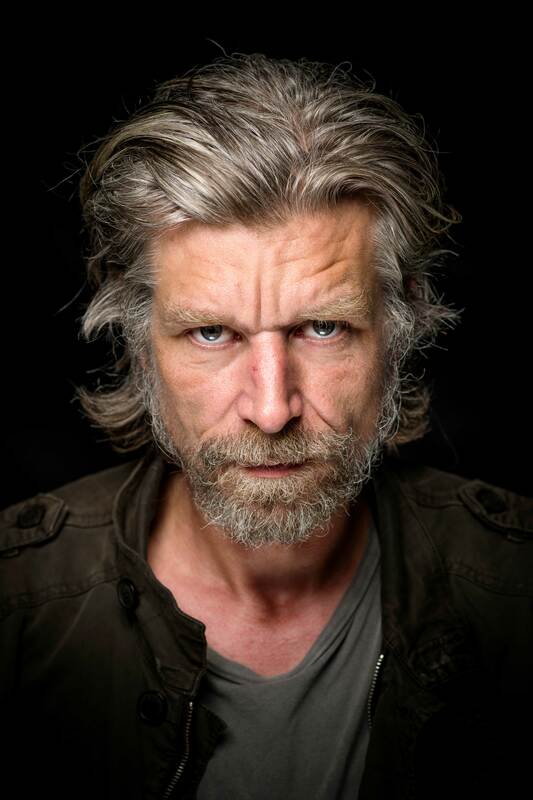 These words are said to Karl Ove Knausgård by a book-group colleague in Some Rain Must Fall, the fifth book in his sprawling autobiographical novel series My Struggle, published in the UK this month. 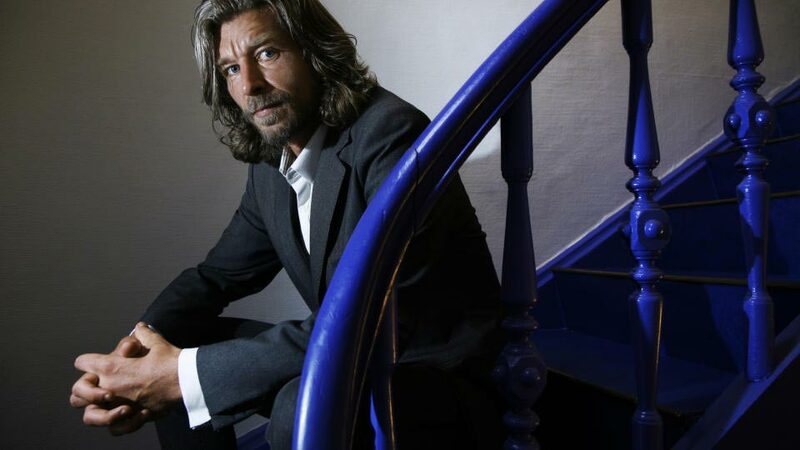 Of course, as with everything in Knausgård’s books, they may have been actually said, or he may only have felt as though they could have been – in this author’s world, you’re never quite sure what is factual account and what is emotionally tinted memory. In any case, the whole ruthlessly forensic endeavour of these astonishing books could easily be interpreted as a riposte to that accusation – what are they if not a six-volume quest to understand everything about himself? And, whether you judge by the astronomic sales figures or the rapturous critical consensus, it’s clear that, these days, Knausgård definitely knows what he’s doing. Quite a lot of people, it turns out. In the seven years since the first volume was published in Norway in 2009, it has become a publishing sensation, translated into 22 languages and devoured by a reading public fascinated by both the urgent authenticity of his story and the compelling momentum of his prose (and that of his redoubtable UK translator Don Bartlett). There have been casualties of course. Family and friends have denounced him and Knausgård’s ex-wife created a radio documentary to dispute his version of events and discuss the feelings of violation evoked by having her story told without consent. But when you make unflinching, scorched-earth honesty your MO as a writer, collateral damage is inevitable. It’s a profoundly selfish approach of course, but for Knausgård, isn’t that the point? Some Rain Must Fall picks up with the 20-year-old Karl Over attempting to realise his ambitions as a writer, moving to Bergen, stumbling through relationships, having his dreams all but shattered and, eventually, achieving the beginnings of success – insofar as someone so mercilessly self-scrutinising as Knausgård can ever be successful. Some Rain Must Fall (Vintage, £17.99) is out now.